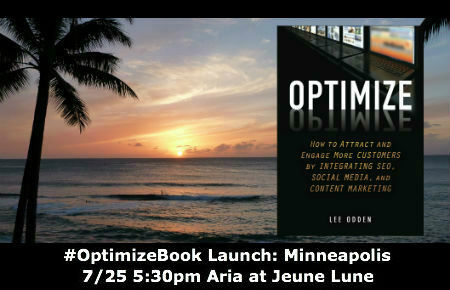 Thank you to all who signed up to attend the Optimize Minneapolis Book Launch on July 25th at Aria at The Jeune Lune! Congratulations on getting in, because registrations are sold out! 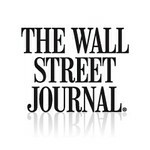 We’re expecting an excellent event and are looking forward to meeting you. 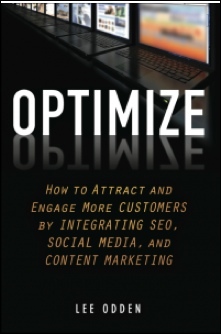 To help “optimize” your online marketing and communications, we would like to announce the Optimize Book Integrated Marketing Survey. Over the next 7 days we will be capturing insights from hundreds of business, marketing, PR and communications professionals on their use of search, social and content marketing online. 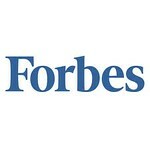 From tactics to skills to future focus, this survey is robust but quick to take. Results will be shared at the Optimize Minneapolis event and to help make that insight more valuable, we need your help! 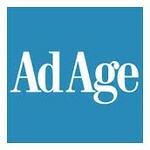 Second: Please share the survey with other business, marketing, PR and communications professionals. That’s it! As the tweet suggests, we’re giving away $50 Amazon.com gift cards to a few lucky winners so there’s a little personal incentive on top of the greater digital marketing good you’ll be contributing to.